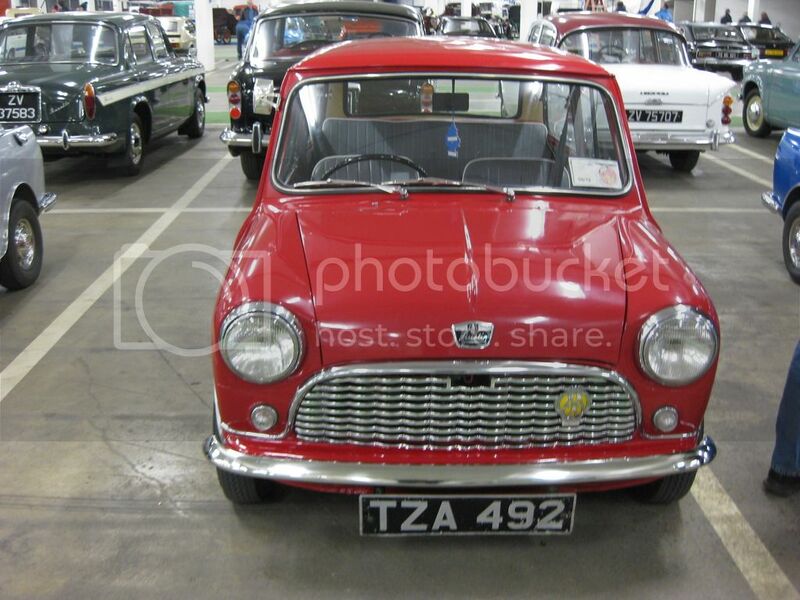 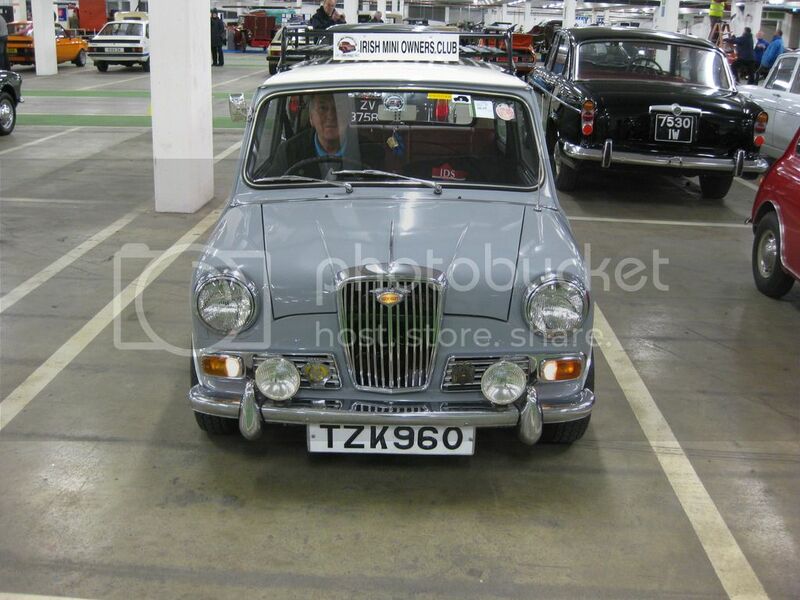 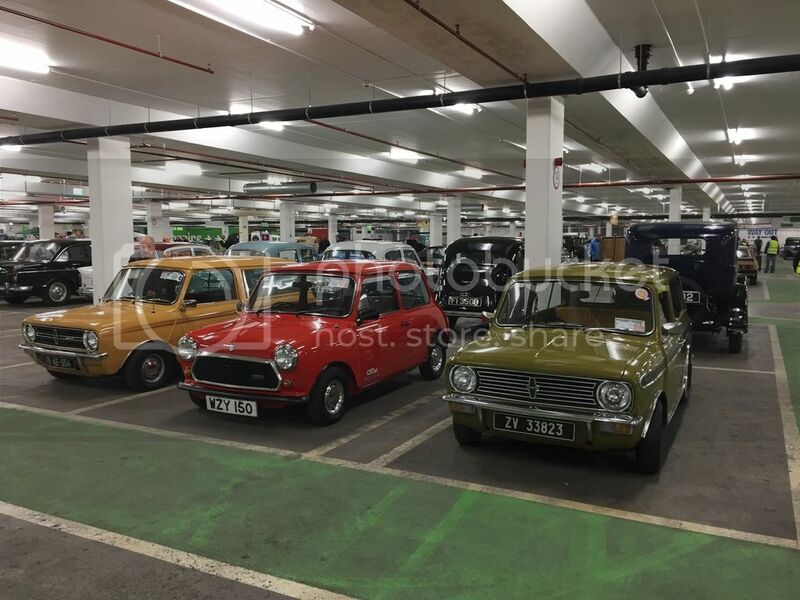 It has become one of the country's largest indoor classic car show over the past few years. 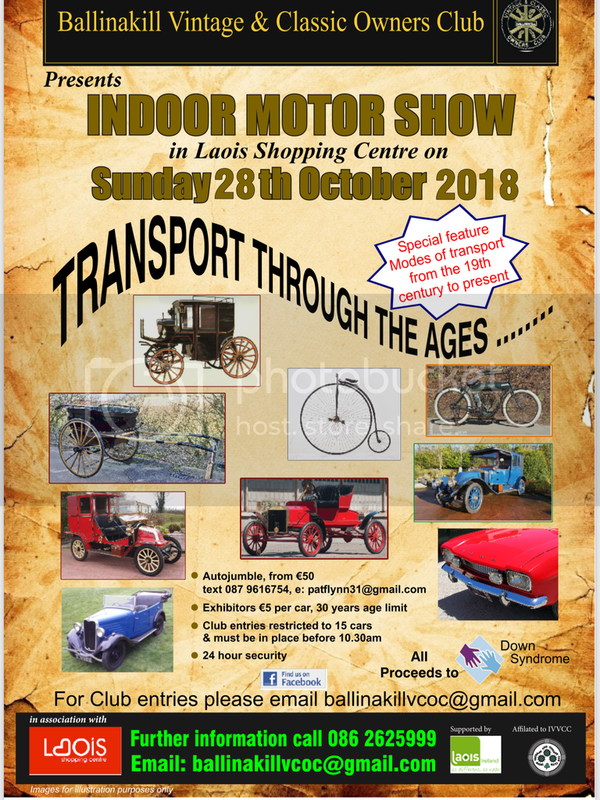 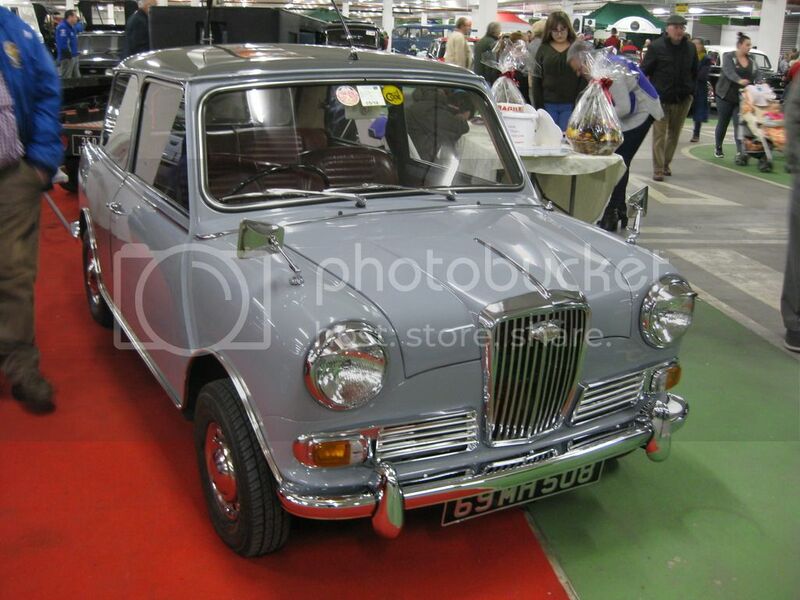 There will also be Autojumble and entertainment on site for young and old. 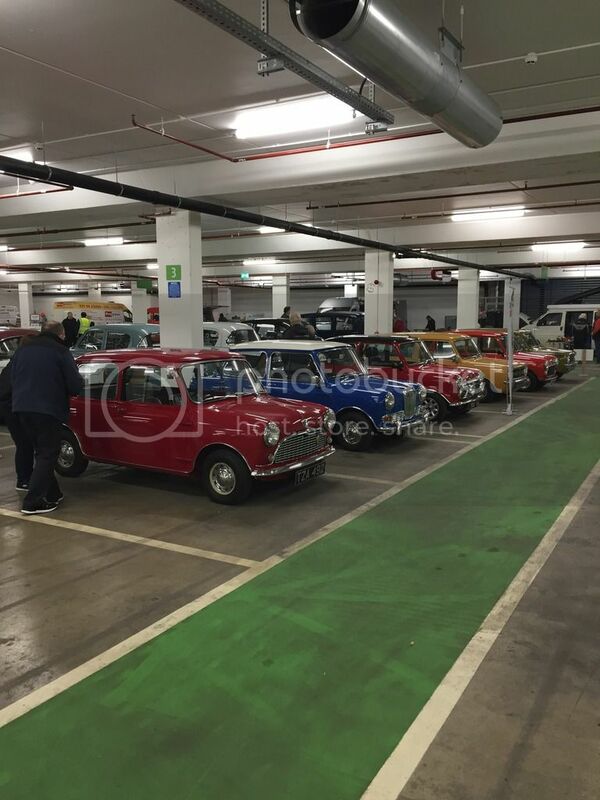 Plenty of shops and restaurants upstairs in the shopping centre itself too for anyone that wants to take a wander. 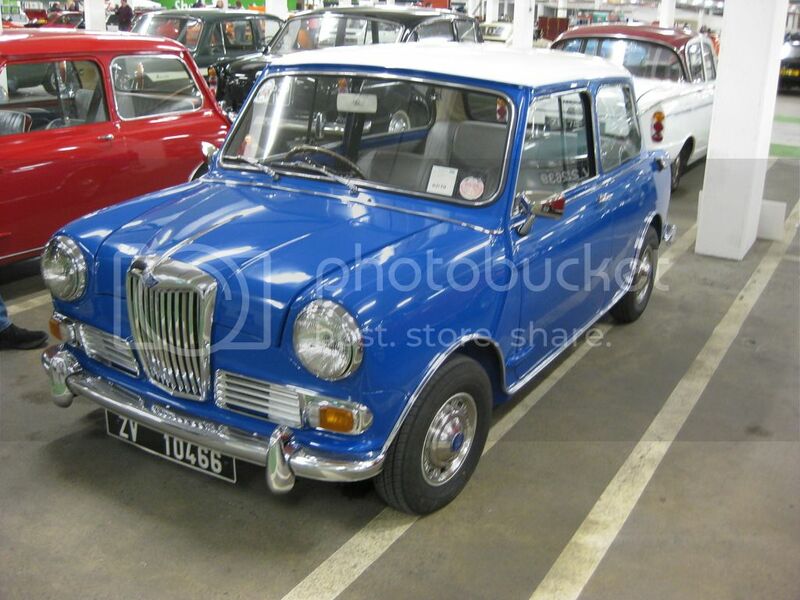 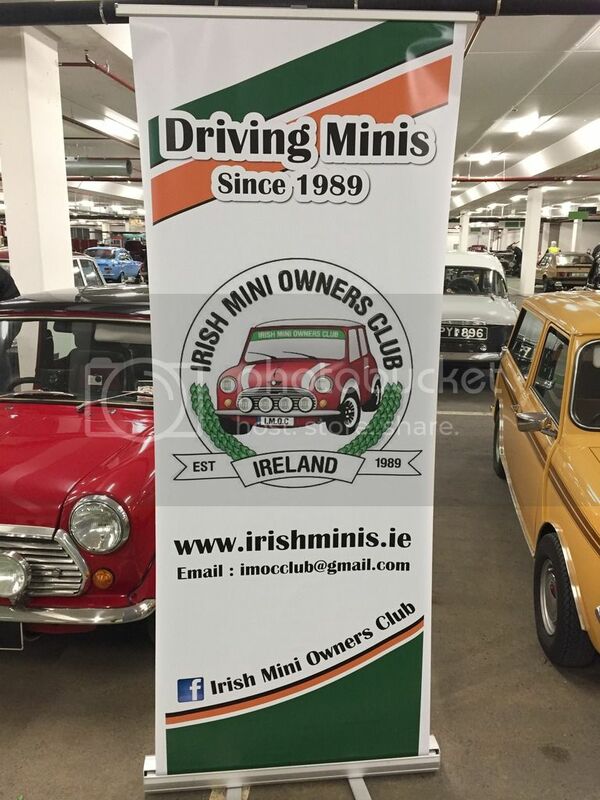 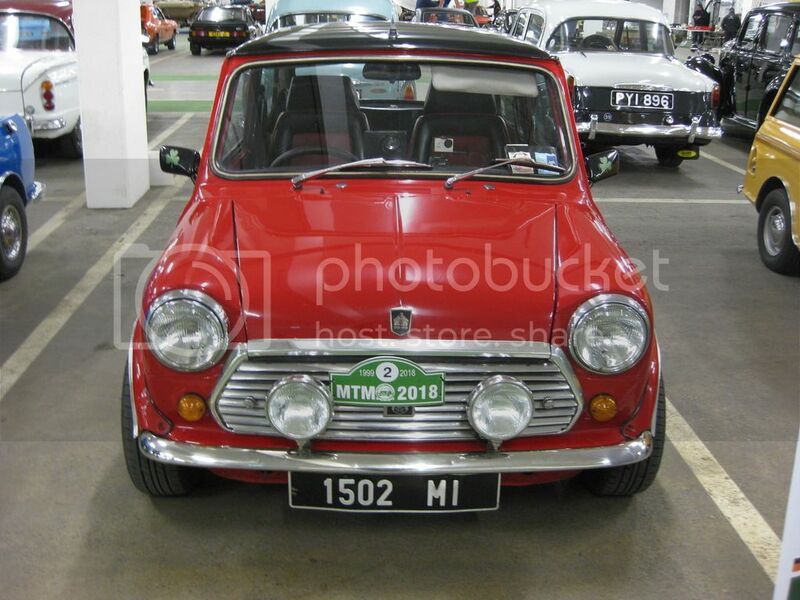 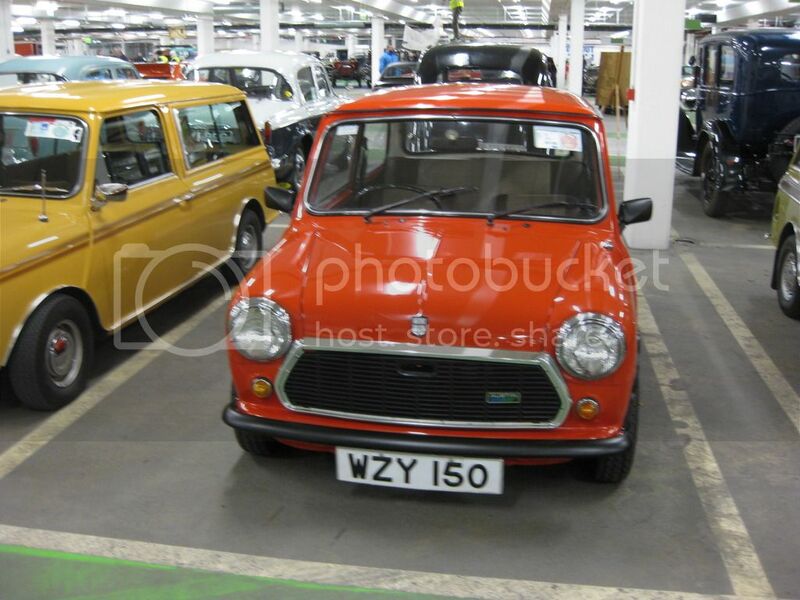 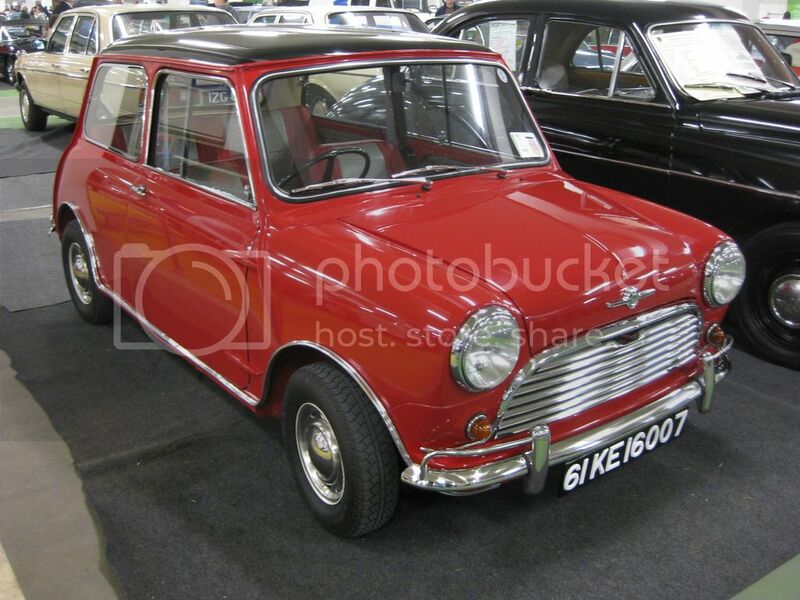 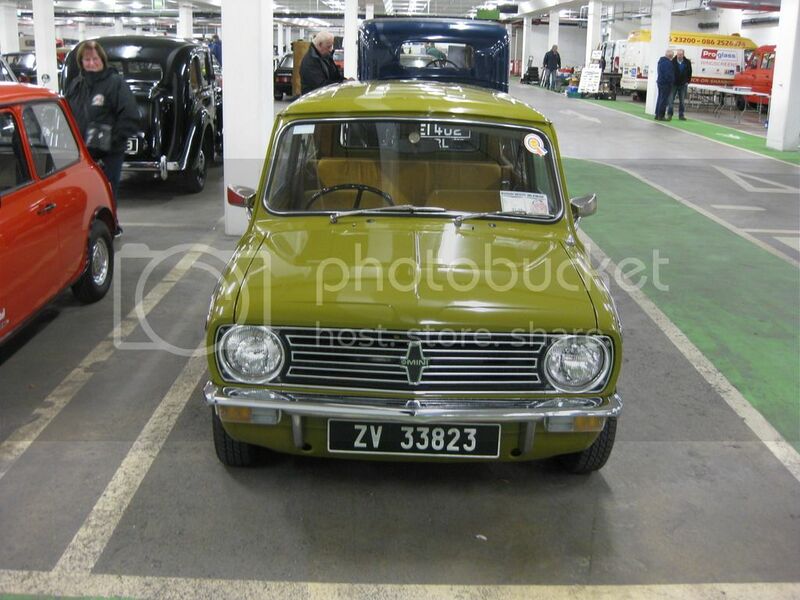 I have spoken to the organizers and they will keep a section (Up to 15 cars) for the Irish Mini Owners Club and there is an exception on the 30 year rule for Minis. 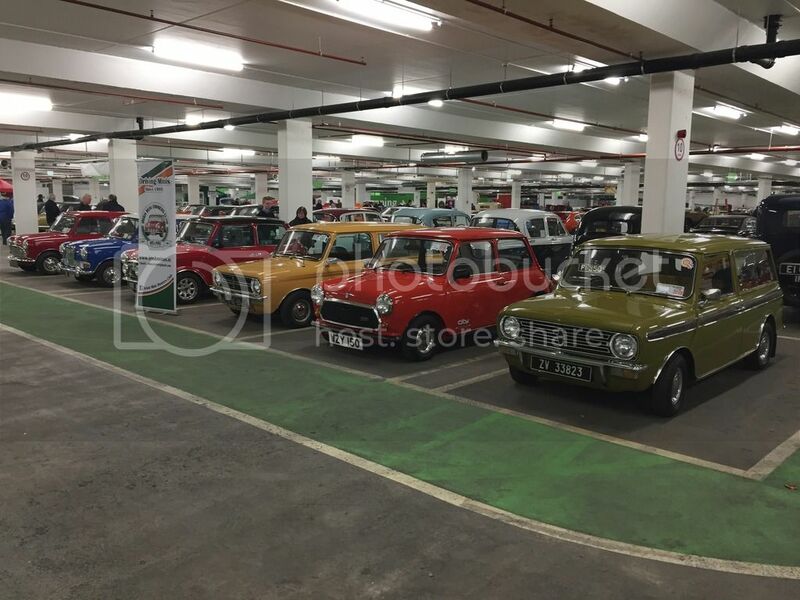 As spaces are limited, i would ask that you add your name to the list below so we can keep a space for you. 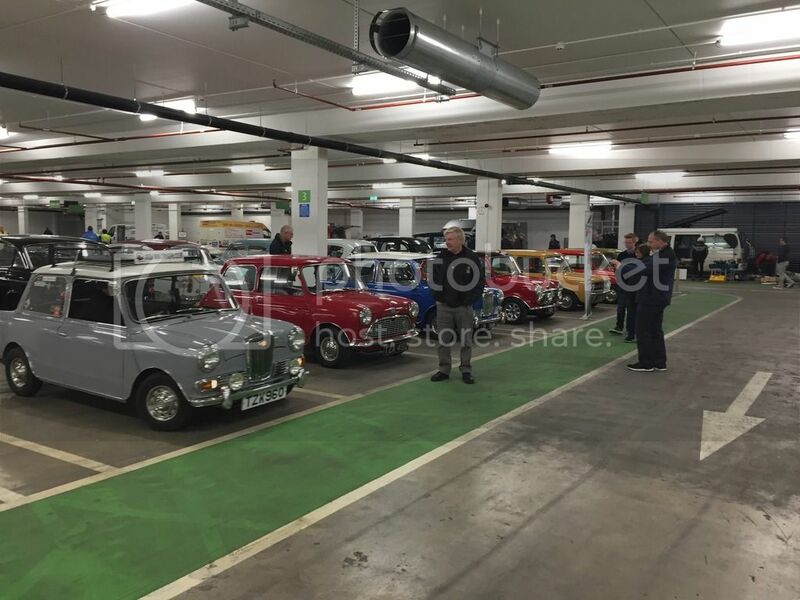 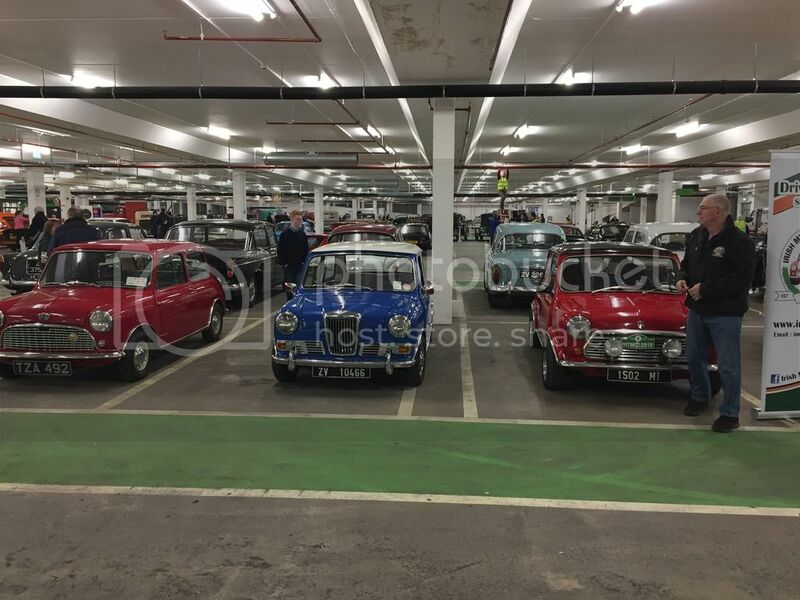 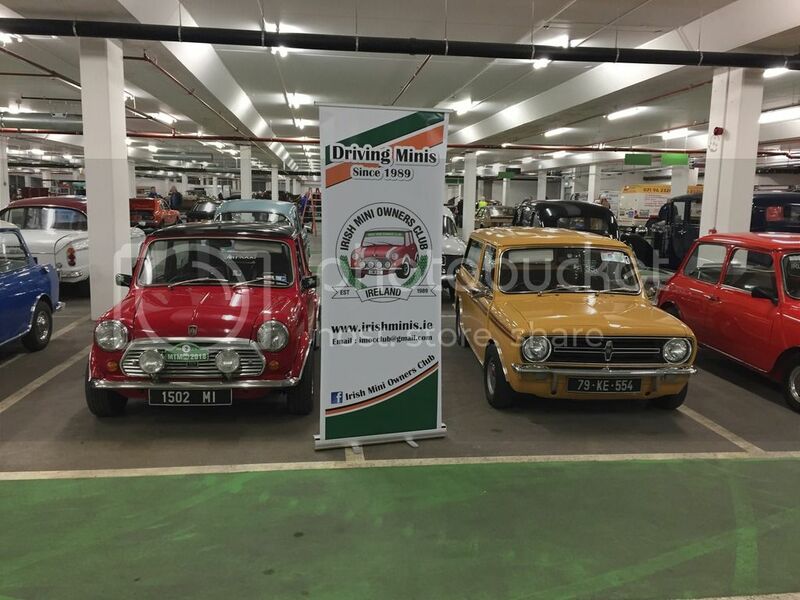 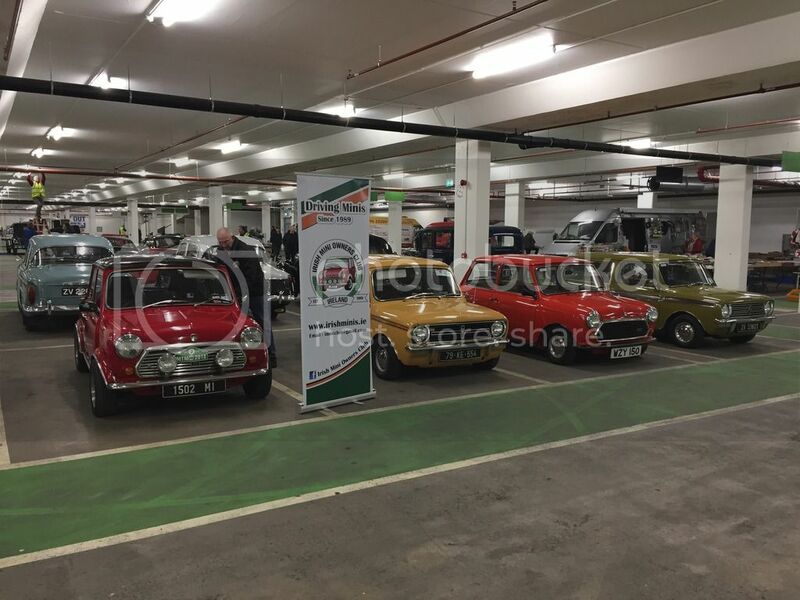 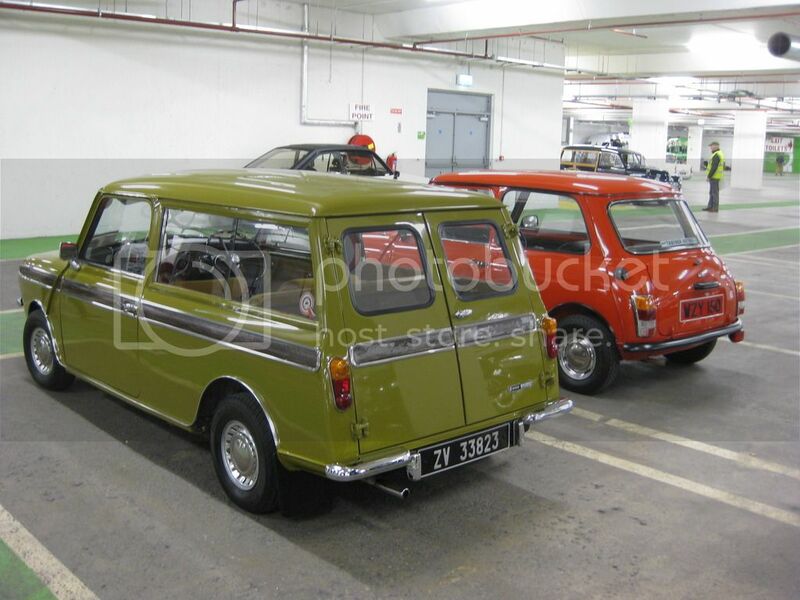 Some of the Irish Mini Owners Club cars at the Portlaoise Indoor Classic Car show earlier today, well done to everyone that travelled to be there. 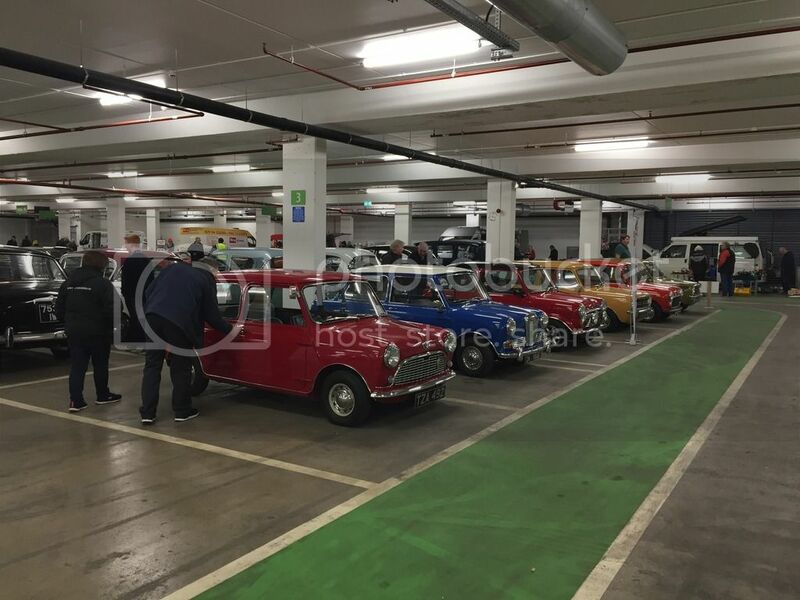 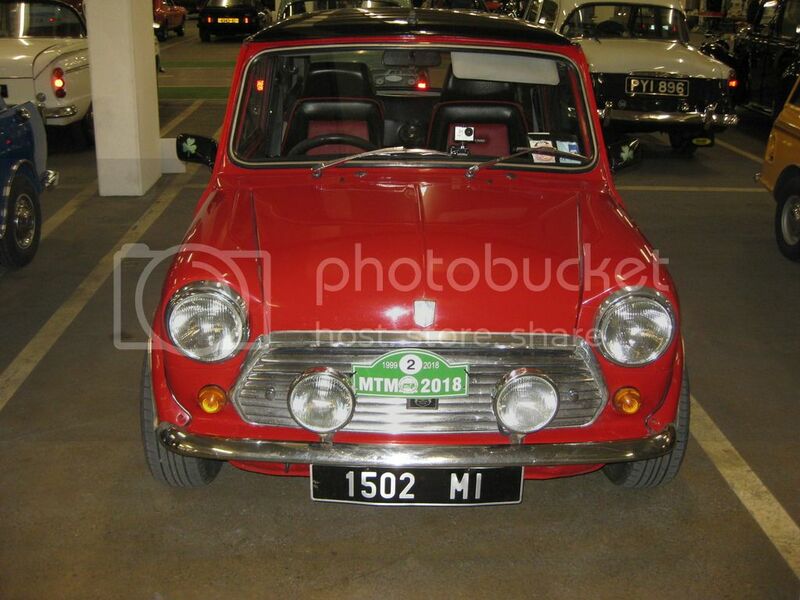 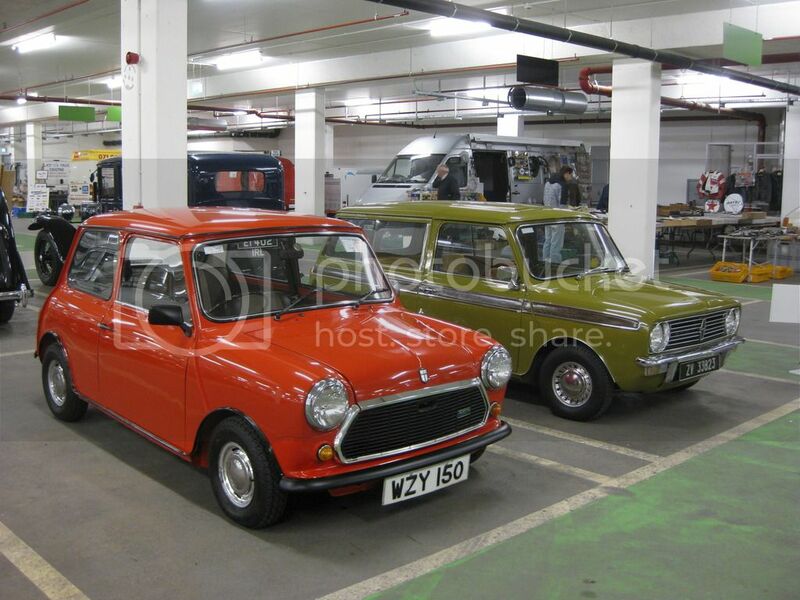 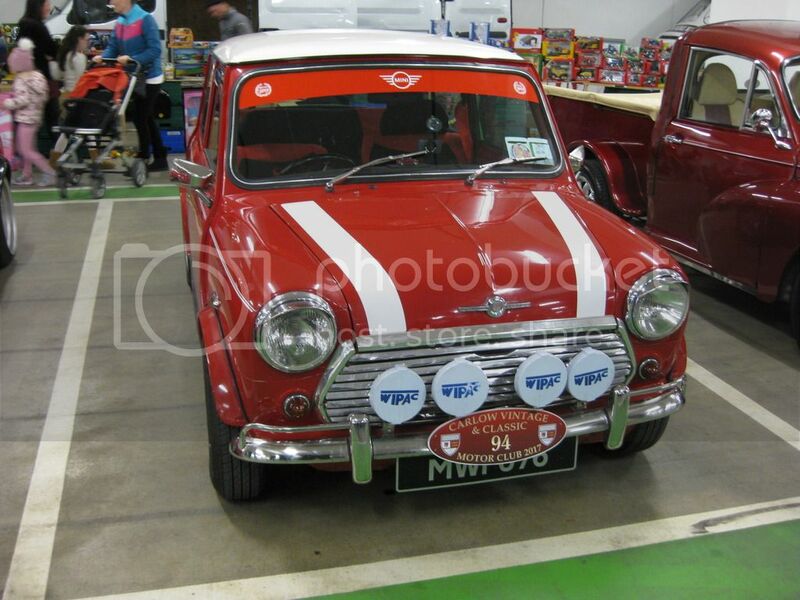 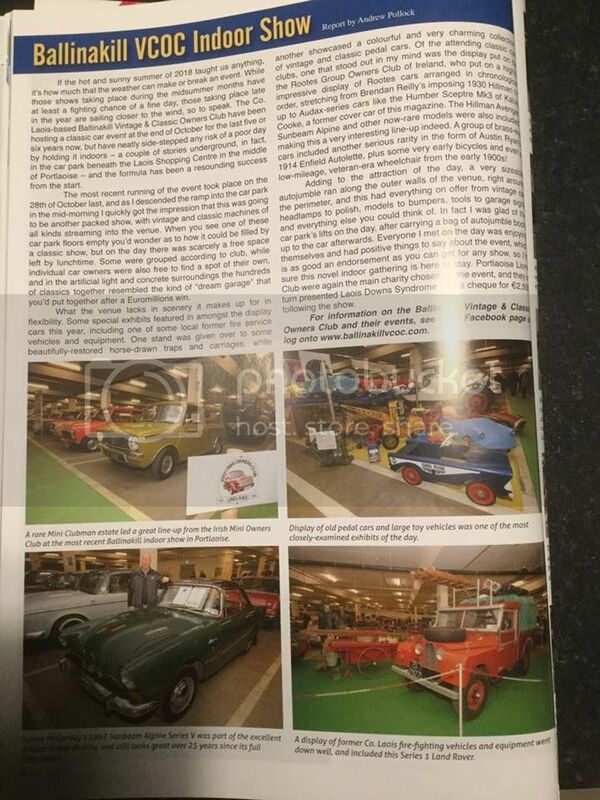 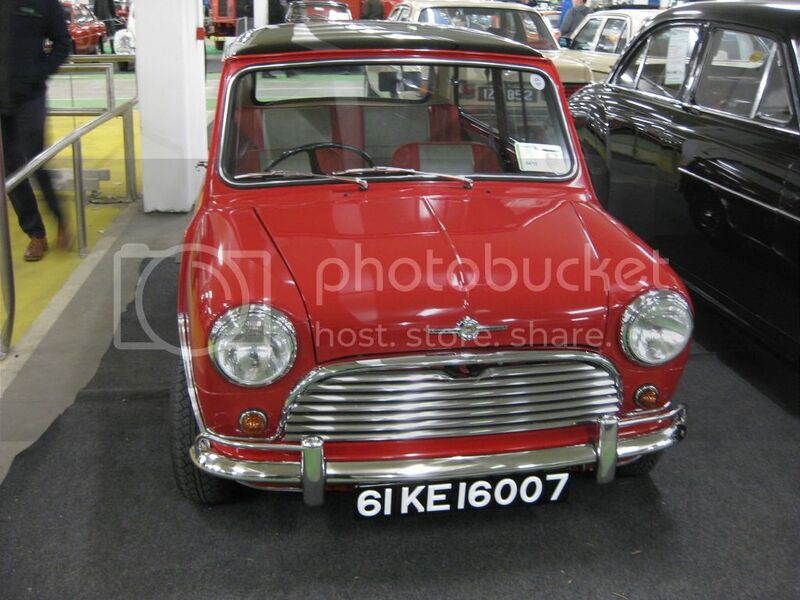 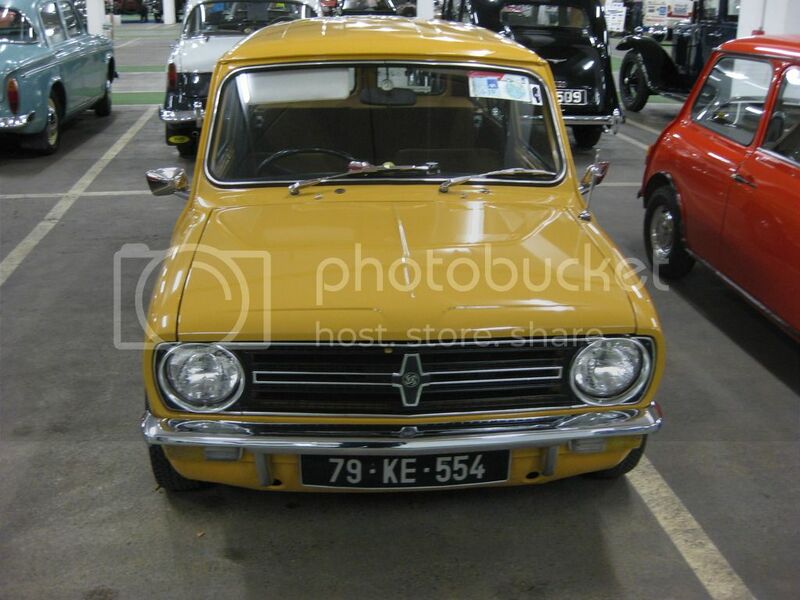 Here's a few photos of the Minis at the show for anyone that may not have seen them on Facebook. 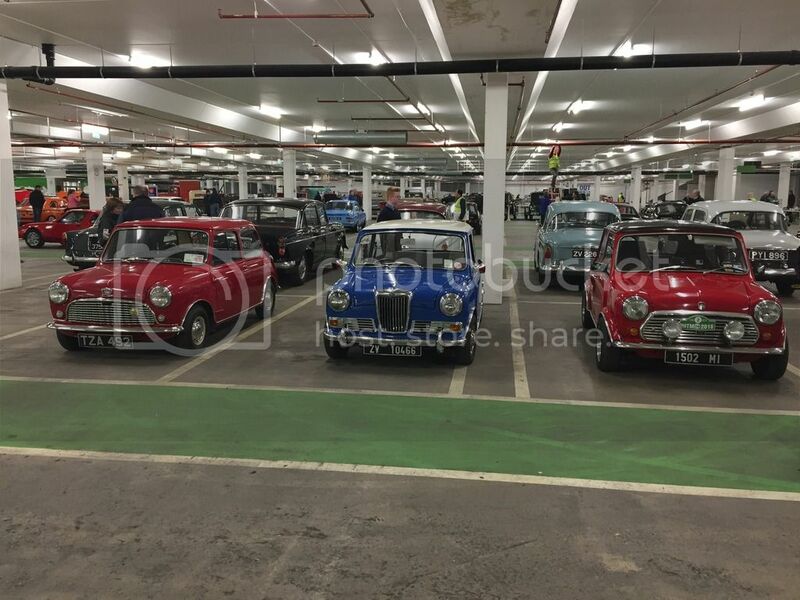 Great shots Darren, really enjoyed the show. 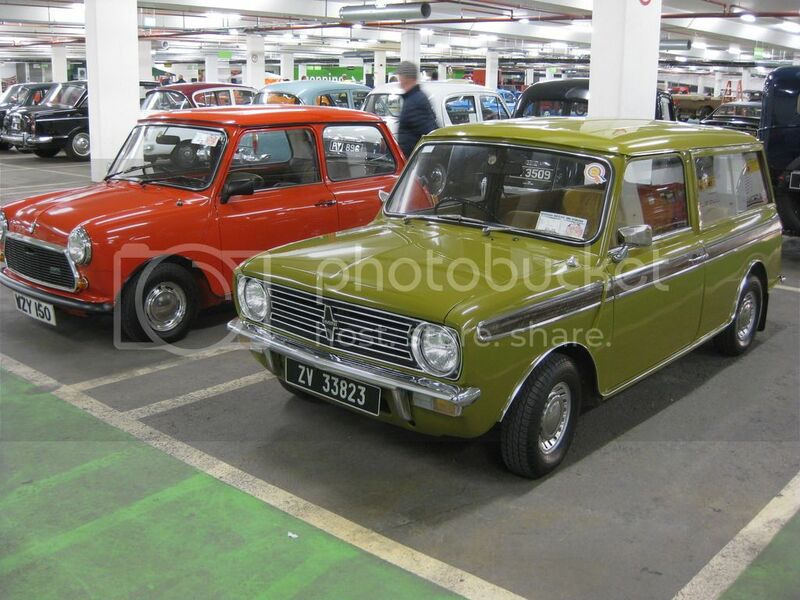 Some great looking machines there! 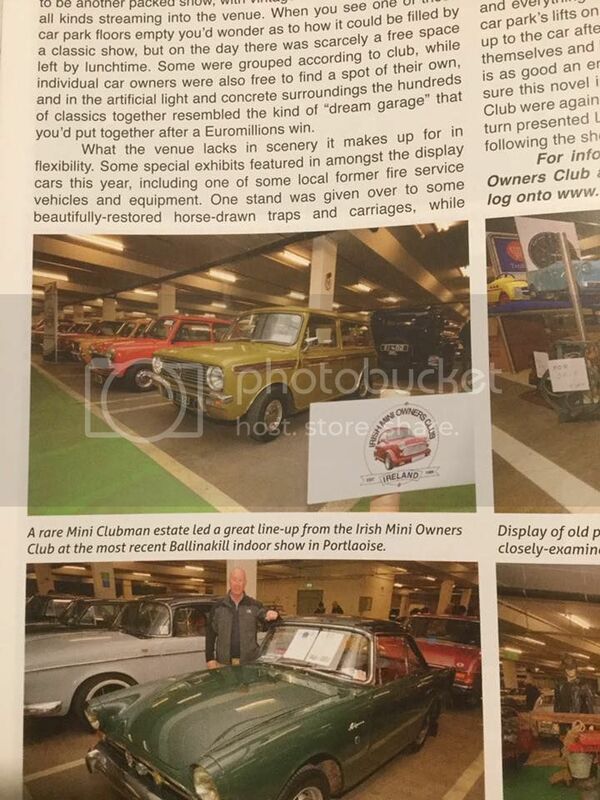 Must catch ye on next spin/show.